Bullying can have devastating effects on people's lives and souls, and sadly, there have been many cases where people that were bullied took their own lives. 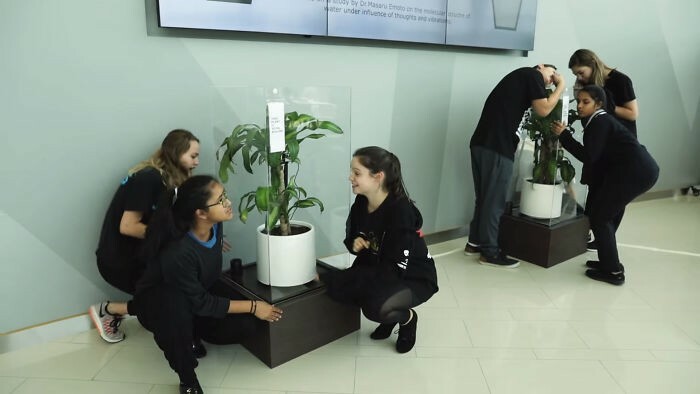 In order to raise awareness to the issue, the Swedish furniture juggernaut, IKEA, decided to do and interesting experiment and let people bully… plants. 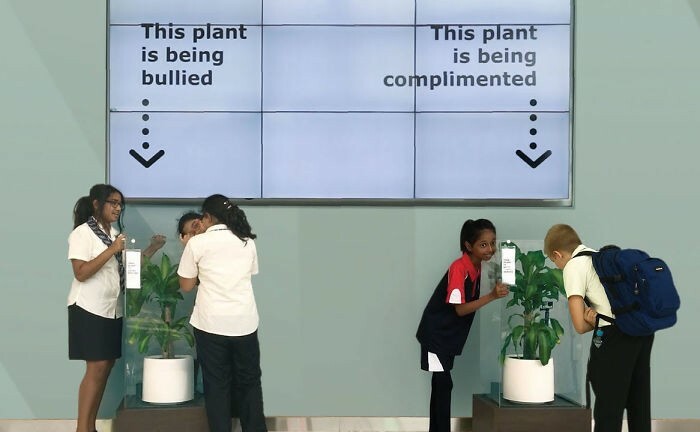 Two of the company's very own plants were set inside a school where the students were asked to bully one of them and compliment the other. 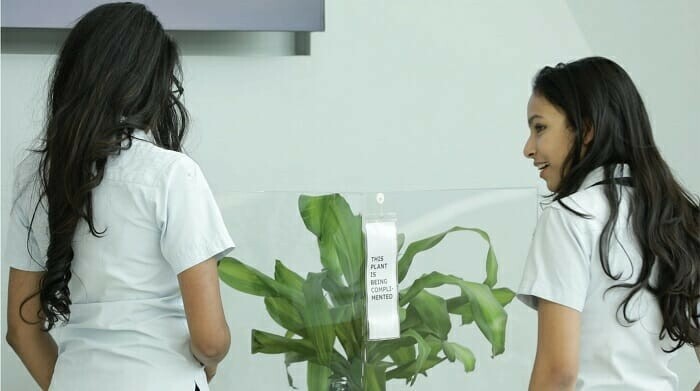 Similar experiments in the past have shown that organic life forms actually changed their molecular structure after they beeing exposed to bad energies, and the same thing happened with IKEA's plant experiment. 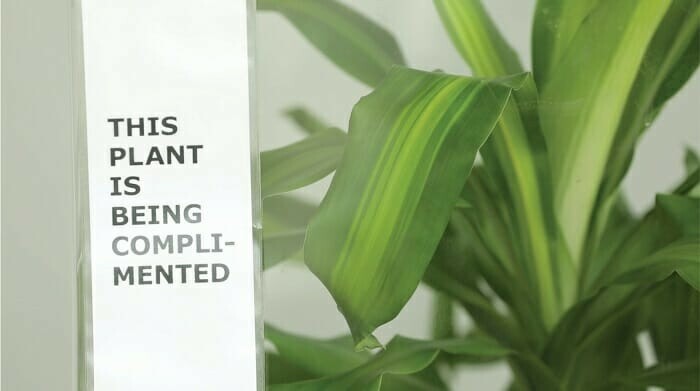 Both plants were kept under the same exact conditions of lighting and watering, and the only difference was the words they were subjected to. 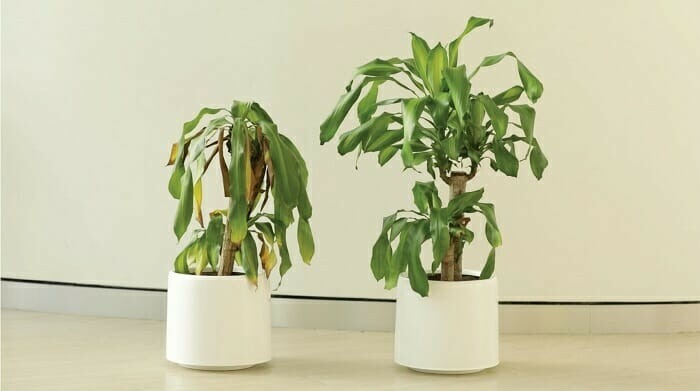 While the plant that received compliments grew tall and green, the one that was bullied looked yellowish with its leaves were drooping down. 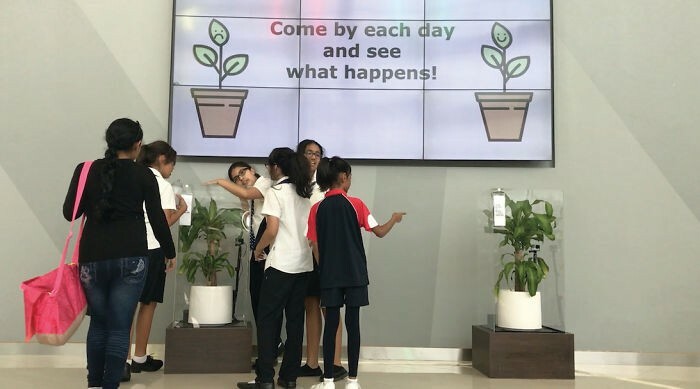 It is amazing to learn the affect that words have on plants, and how all of us should be aware of what we say to one another and how it may affect them. Watch a video of the explanation behind the experiment and the amazing photos of amazing differences between the two plants.